DJ equipment specialist selling top brands at great prices. Whether you prefer the old feel of using vinyl decks or today’s digital DJing, The Disc DJ Store can help. 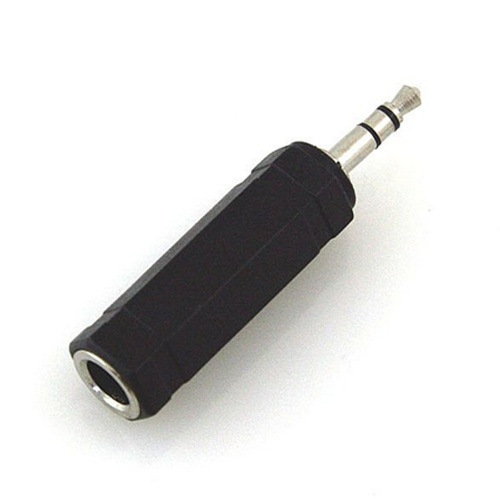 As a DJ, even the smallest accessory can help make a difference to you. 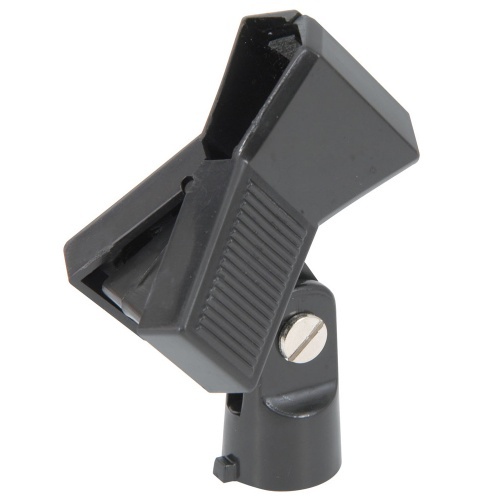 At The Disc DJ Store's DJ accessories page you will find some great DJ accessories including DJ stands, media storage devices and high end audio cables. If you're looking for replacement parts you'll find them in store or online. Having extra accessories before taking to the stage will make sure you're always ready to perform. Tailoring your setup to your exact preferences reflects your style and helps you connect with the music and your fans. Enhanced sounds and stage presence with DJ accessories will take your performance to new heights. DJ gigs turn out to be more enjoyable with the right accessories, making it easier for yourself to perform, and the crowd can hear this! It is important for a DJ to invest accessories and they shouldn't be overlooked - which is often the case. 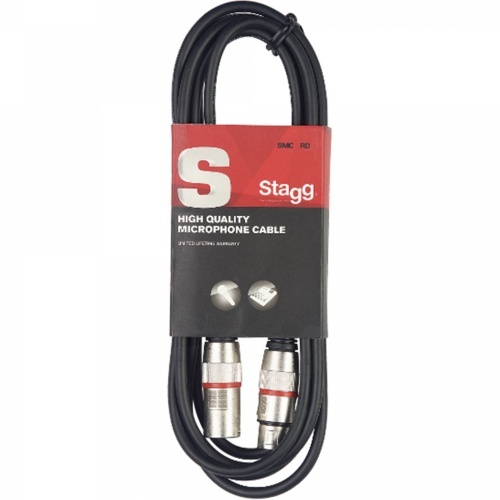 - A large selection of audio cables for PA, DJ and Studio setups. 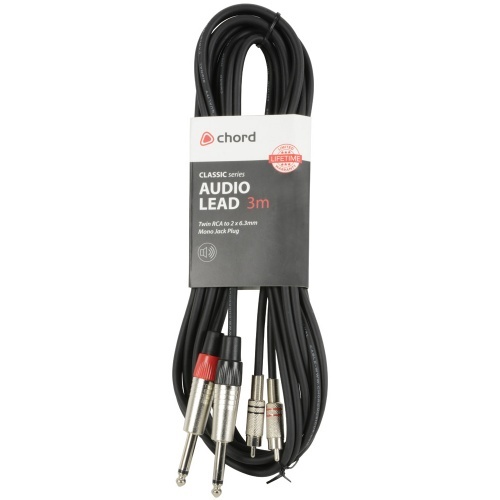 - Spare pads and leads for your headphones. 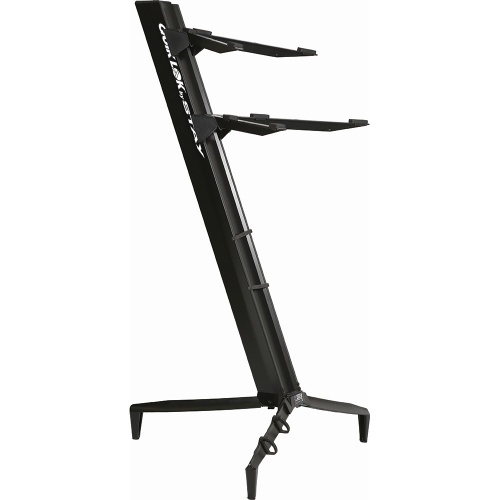 - DJ laptop stands from all the major brands, UDG, Crane, Numark, Stagg etc. - Keyboard, speaker and equipment stands. - Control vinyl for all the major DVS systems, Traktor, Serato etc. - Portable hard drives for storing and playing your music collection. f you have any questions relating to our DJ accessories, please don't hesitate to call us. A large selection of audio cables for PA, DJ and Studio setups. 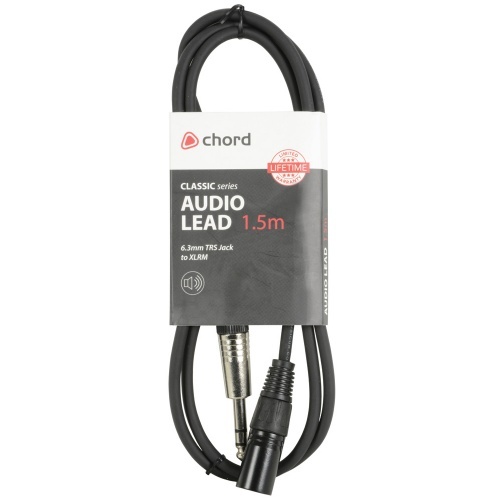 Spare pads and leads for your headphones. DJ laptop stands from all the major brands, UDG, Crane, Numark, Stagg etc. Keyboard, speaker and equipment stands. Portable hard drives for storing and playing your music collection. Official tickets available at The Disc. In-store or online. Control vinyl for all the major DVS systems, Traktor, Serato etc. 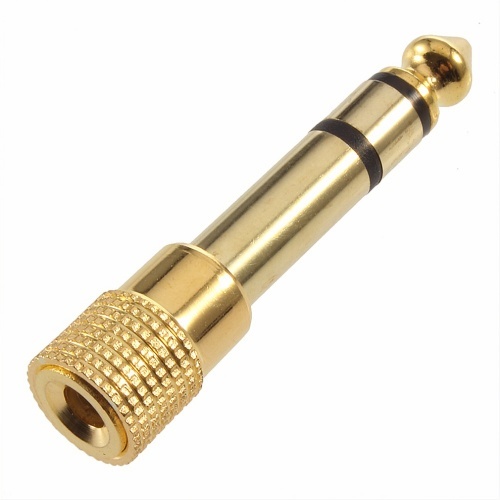 6.3mm TRS Jack to XLRm cable for balanced audio connections. All-aluminium, full-size, double-tier keyboard slant stand. 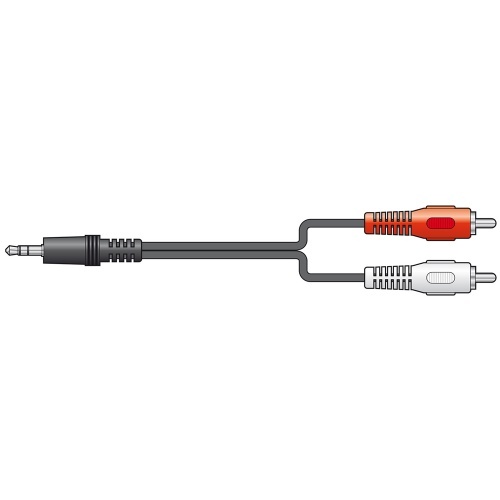 Dual 6.3mm Mono Jacks to RCA cable for audio connections.